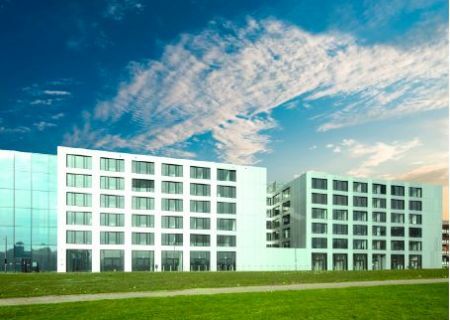 With global capabilities and local relationships, we deliver world-class results. 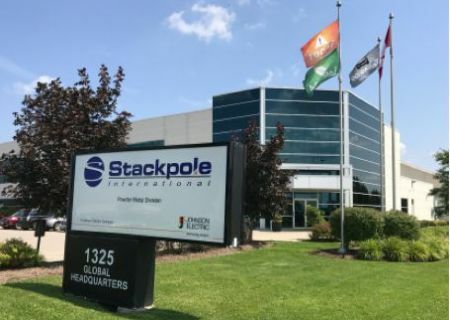 Stackpole International is a world leader in hydraulic and mechatronic system production, and one of the largest North American powder metal component producers. 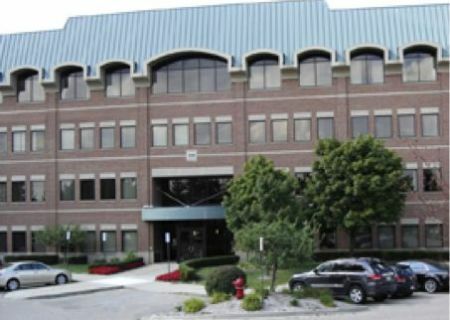 We’ve developed a global footprint that offers strategic advantages to our customers, wherever they are. 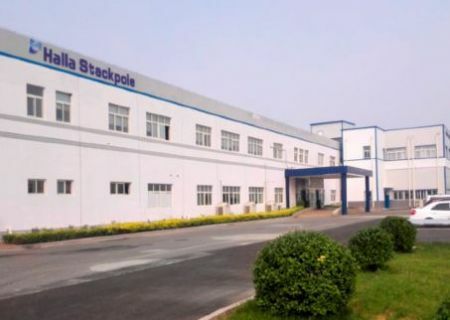 With manufacturing facilities in Canada, China, Korea and Turkey—supported by sales and technical centers in Canada, China, France, Germany, the UK and the US— Stackpole works easily with the entire world. 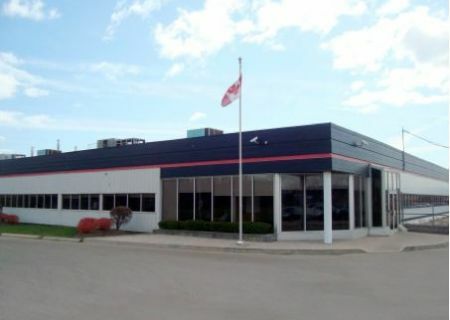 In all of our locations, you can expect superior know-how, service and dependability. 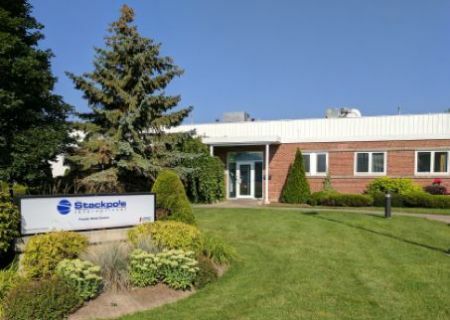 Stackpole International's North American manufacturing processes set the standard for operational performance. 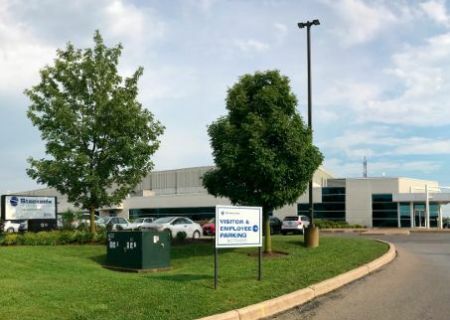 The Engineered Products Division ships millions of hydraulic and mechatronic systems annually and consistently achieves a PPM rating of less than 10 across all product lines. 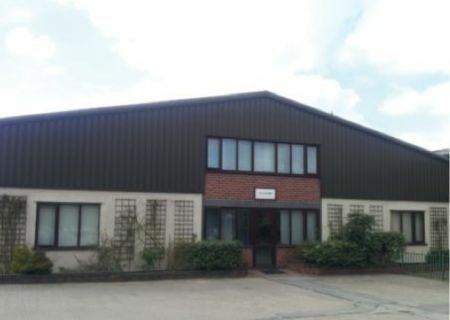 The Powder Metal Division’s expertise and component production capabilities, in North America and Asia, are world class. 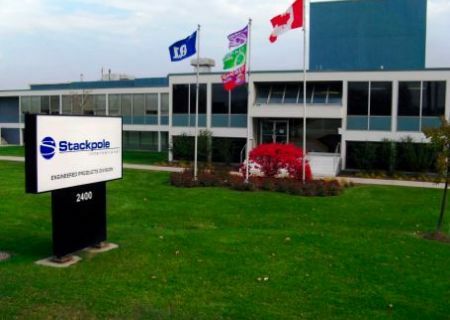 Stackpole International's European operations are anchored in Aachen, Germany, home to our Europe Technical Center. 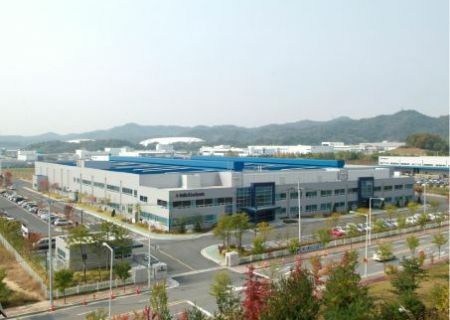 Here, we conduct pioneering R&D and make breakthrough innovations in the development of fluid power solutions. 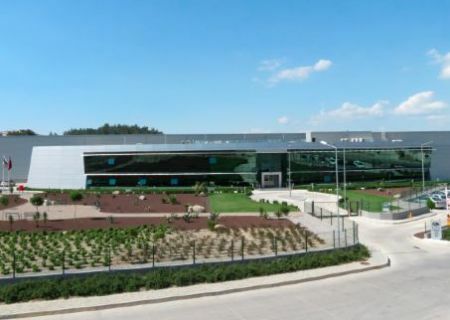 We produce our fluid power solutions in Izmir, Turkey and support operations with Sales offices in Paris, France and Warwickshire, UK. 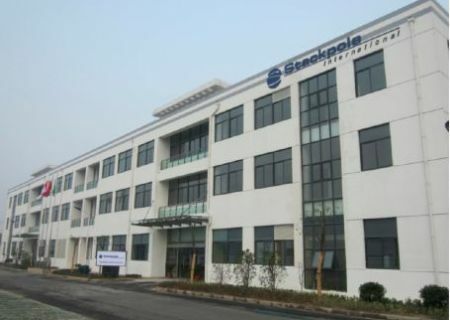 Stackpole International is located at the center of Asia's booming market for variable displacement pumps which is beneficial for Stackpole’s variable displacement oil pump technology that support low emission, high-efficiency powertrains. 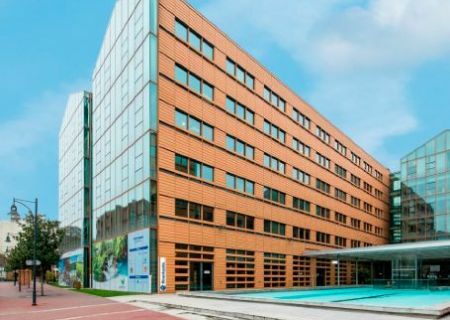 We develop and manufacture highly engineered fluid power solutions in Changzhou, China, and have powder metal operations in Beijing, China, and Ochang, Korea, under a joint venture with Halla. 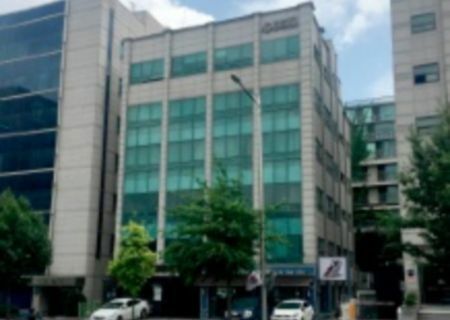 Our Asian operations are supported by a Sales office in Seoul, Korea.